Contact Us for Your Roofing Problems! 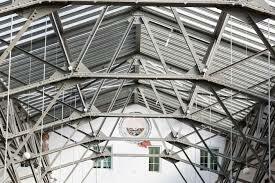 Home To The Best Professional Roofing Team In Johor, Expert Roof Installation and Repairs! Only At Roofing Johor! 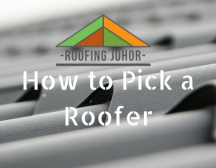 Roofing Johor, we'll get the job done on time. In Malaysia's tropical climate, roofing can be a though procedure with many hazards and time consuming challenges. 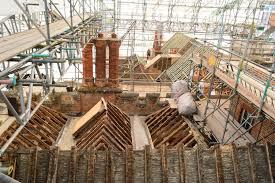 Hiring the best roofing replacement service is a good move. 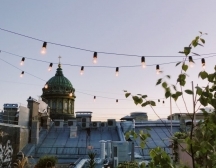 We'll be able to perform installations, repairs and even fast paced roof inspections. Time is important, we will try our best to do the job quickly and professionally with workmanship and safety in mind. Renovation Johor, quality service guaranteed! 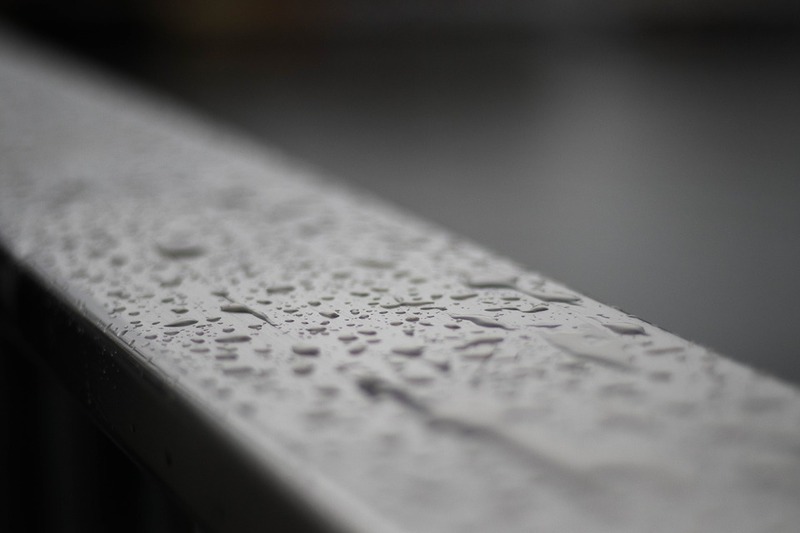 if you want to stop leaks without using a large sum of money, then you can try roof waterproofing. Roof restoration can extend the life of your roof and prevent costly future repairs. 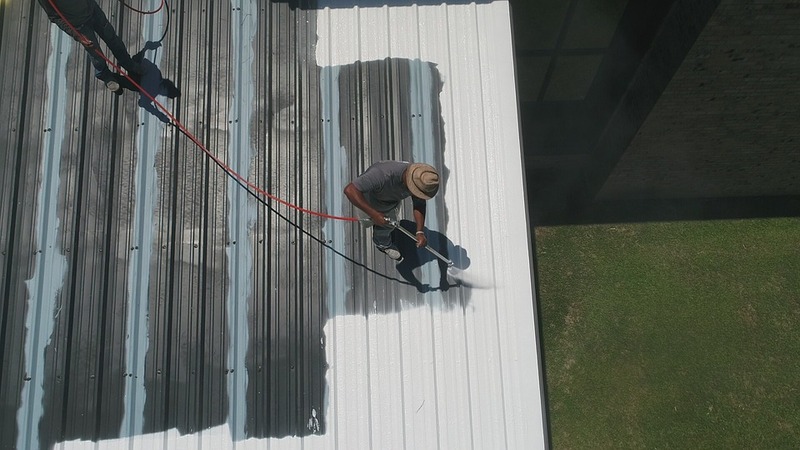 Roofing Johor is a group of professional roof contractors who provide household roofing services. We serve you with only the best performances, standard, and quality. 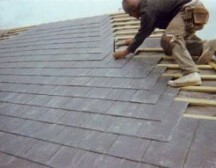 We care about your house by giving you best roofing services.